As a certified Dutch yacht broker I specialize in consulting with and accompanying you, the buyer of a boat, throughout the entire acquisition process. For many people buying a boat is a long-cherished dream as well as a major decision. How best to go about it? 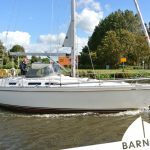 How to find the boat of your dreams, one that perfectly fits your wishes, your practical needs and your budget? As your personal yacht broker I will accompany you on your journey. Being objective and independent of the vendor / sales broker, I can help you complete the purchase that is right for you regarding the boat, the sale terms and conditions and of course, the price. Moreover I can manage all of the administrative matters for you so you can enjoy your yacht quickly and without any worries. That is what Barnautica Yachting is all about! With my expertise and years of experience I can assist you in selecting and buying a boat. The range of boats on the market is enormous as is the spectrum of asking prices. Likewise the quantity and quality of equipment and its’ condition varies significantly. I can assist you in making a well-informed and considered choice in every step of the process of purchasing your boat. 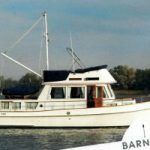 I can advise you throughout the entire process of buying a boat or accompany you only in selected parts of it. You decide for yourself how much comfort and safety you want in the purchase of the boat of your dreams. For more information on Barnautica Yachting. Whether it is listening to your wishes or drawing up a list of criteria to help find and buy the boat of your dreams. I am available throughout the entire process of buying your yacht. Committed, reliable and enthusiastic – these are the central characteristics of my brokerage at Barnautica Yachting. Most people try on shoes or jackets for size before they buy them. That does not happen very often when buying a boat. 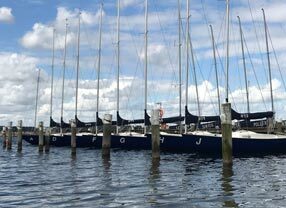 Especially for people who are unsure of their requirements, I organize a session of “boat fitting”. 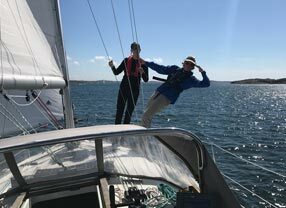 Together we inspect all the models relevant to your wishes and needs to give you a sense of which boat ‘fits’ you best. 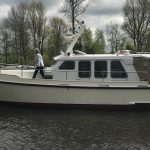 The cost is € 345,00 (excluding travel costs*) and includes a comprehensive survey of the boats we have inspected and their advantages and disadvantages. Trying on boats is also ideal for people who would like to confirm the choice they have already made. In today’s second hand boat market the role of a professional certified yacht broker is becoming increasingly important. The growing number of older boats and the relatively limited production of new boats since 2008 make it increasingly difficult to find a good yacht in that market. For the purchase of a yacht it has become increasingly significant to review the correct description and documentation of the boats in question. How do you know whether the available information on a vessel is exhaustive? Is there CE-documentation and a CE-conformity declaration? Has VAT been paid demonstrably? Is the yacht in need of a CVO? I will gladly consult you in all the steps necessary to purchasing a boat. 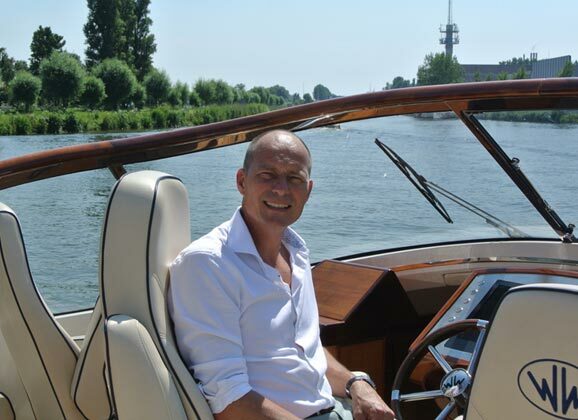 As well as the above-mentioned expertise and experience I have access to an international network of yacht brokers, allowing me to gather information in the Netherlands as well as abroad, which I can assess and evaluate. As an international yacht broker I am fluent in English and German.